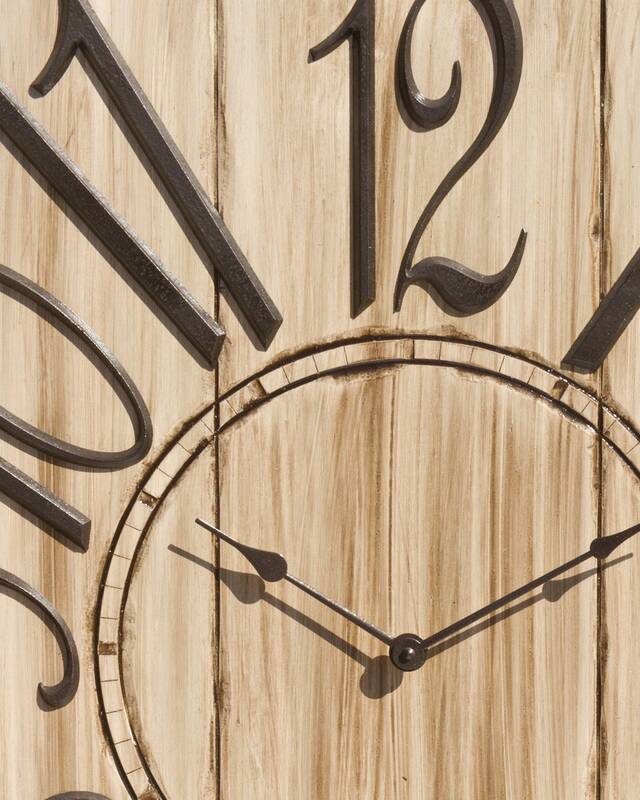 This neutral taupe wall clock is 24" x 30" and features our classic burnished amber numbers and matching hands. It is sure to complement any décor. 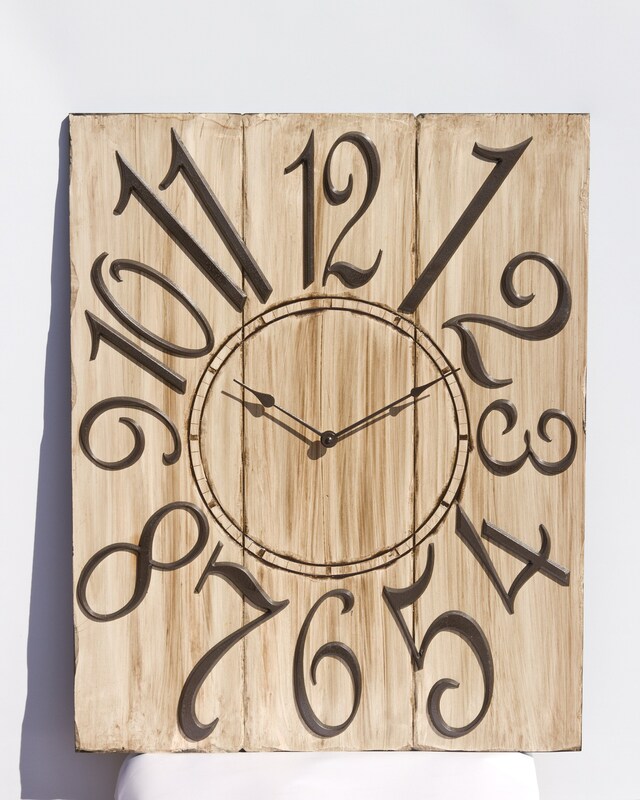 All of our clocks and games are handcrafted and finished by local Kansas City artists so you know they are made with care every time.